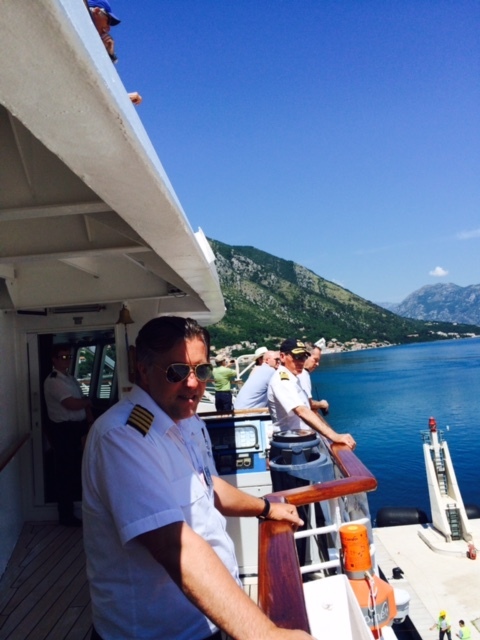 Remembering fondly…After winding through the glorious fjords of Montenegro on Windstar Cruise’s lovely power yacht, Star Pride, we rounded one last turn and the Captain let out three long low blasts that signaled our arrival to the Island of the Madonna that guards the entrance to the port of Kotor. In a sweet ritual that has been reenacted every time a ship enters this dramatic harbor, then someone on the Island of the Madonna tolls its bells in response. Like two lovers calling to each other from afar. I find fascinating the world of sailing, the nautical world and all its rituals and superstitions. From raising the flag of each country we enter, even to the side of the ship that the flag is flown on, the Captain and his crew were eager to share the stories, handed down through centuries, of why they do what they do. 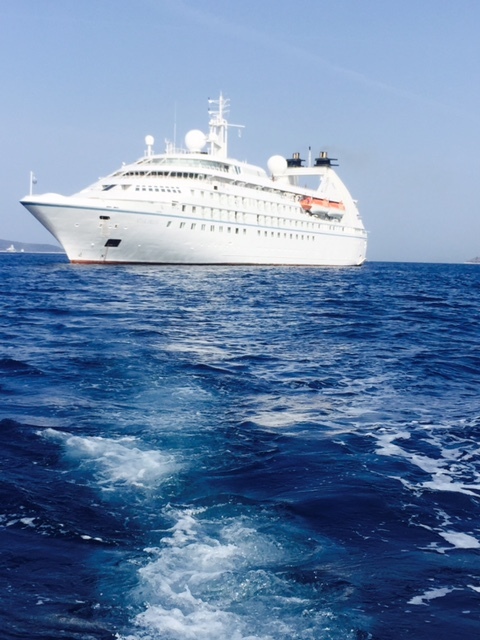 When you go on a small-ship adventure like a #Windstar Cruise, you can dine with the Captain, chat with the crew and enjoy their “Open Bridge” policy. Or simply relax on deck, drink in hand, and soak up the sun along with the strange rituals of the sea. 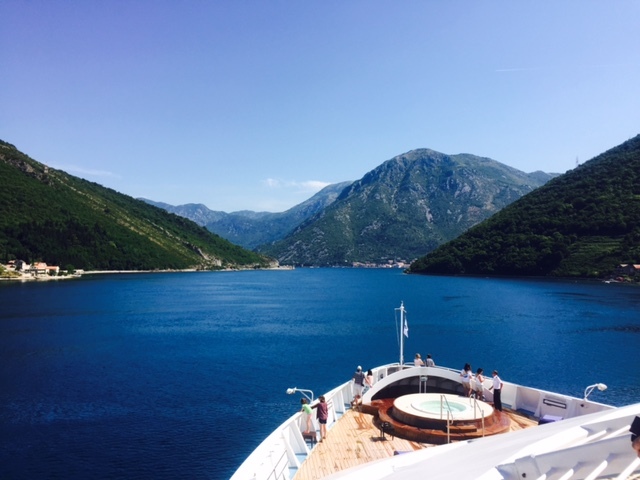 This entry was posted in Cruise, Mediterranean, Sailing and tagged cruise, Europe, Kotor, Montenegro, sailing, travel, vacation, Windstar. Bookmark the permalink.